Ratcliffe College is a private school in Leicestershire founded in 1847 by the Institute of Charity. One of the greatest strengths of Ratcliffe College is that it provides the expertise and resources to enable boys and girls to fulfil their full potential. The modern Sports Centre offers an indoor swimming pool, a new gym and squash courts and spacious grounds, together with the floodlit all-weather pitch. Please Note: All our venues you arrive Monday morning (registration between 9am – 10am) and final ceremonies 6pm Thursday evening. 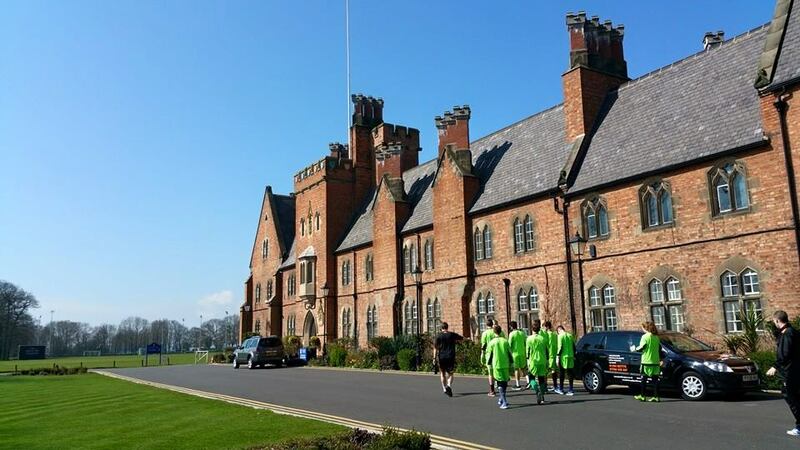 The cost of the camp includes, breakfast, lunch and evening meal, goalkeeper gloves, goalkeeper training set, all goalkeeper training and all accommodation. So is an excellent price for what you receive.